Wevr creates award-winning VR experiences. Every day Wevr pushes the boundaries of VR both technologically and artistically across different disciplines, producing and distributing groundbreaking content. 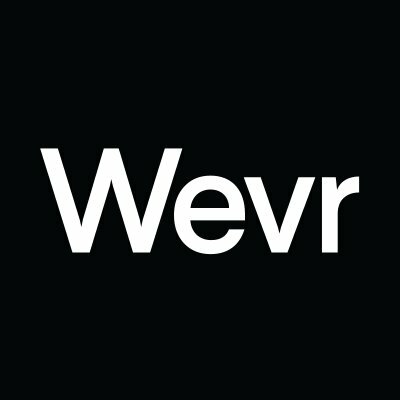 Wevr also offers Wevr Transport, an independent and open network for VR creatives and audiences. Transport is an independent virtual reality network for exceptional creators and extraordinary simulations. The annual subscription is Wevr's way of creating a symbiotic relationship between artist and audience. It might take a few years for Transport and its creative community to change the world -- but we can change the way you see it today.